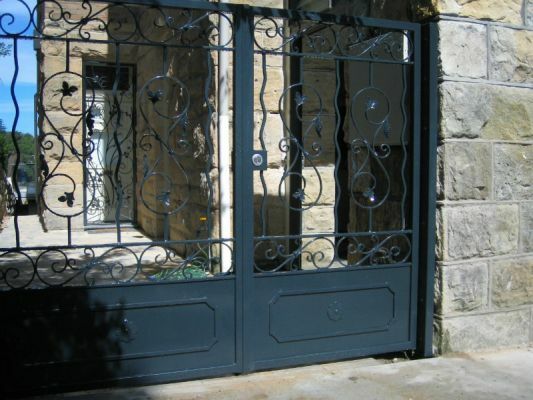 We special in designing and custom making Victorian Heritage design gates, fences, balustrading and many other building products. We supply and install and have a large factory and showroom in Botany Sydney. 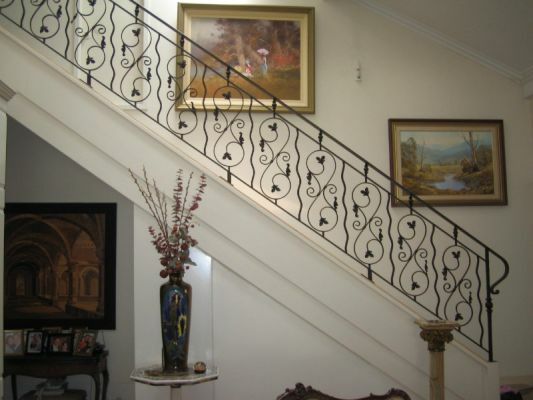 Our work is unique and exquisite and will add value and style to your home. 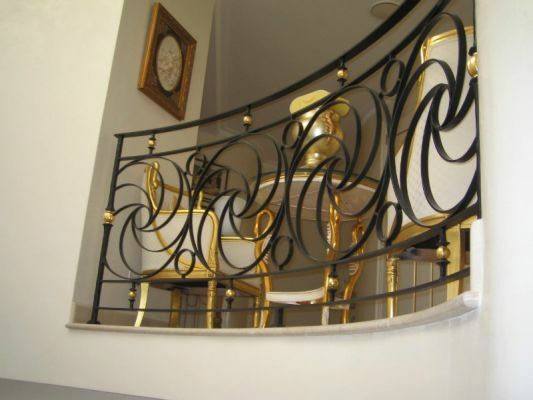 Call us today for your next wrought iron project.